New Year’s resolutions don’t have to be painful. If your goal for 2016 was to break a bad habit or cut back on something you love, like coffee or chocolate, why not reward yourself with a resolution that’s actually fun? 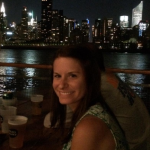 In our neighborhood, there are so many exciting things to eat, drink, learn, and experience, so let’s talk about making goals to become a more well-rounded Astorian. Here are a few ideas! Sure, our neighborhood kills it with Greek food, burgers, pizza, and comfort food, but let’s make a point to try something totally new. Plan a night out sampling Russian at Bear, Egyptian at Mombar, Peruvian at El Ancla, or Brazilian at New York Pao de Quejo, and fall in love with a new country! 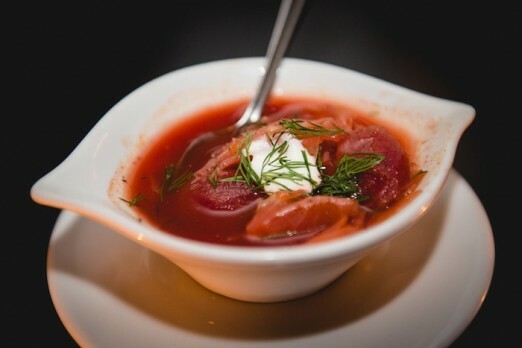 If you’ve never tried Borscht, or any Russian cuisine for that matter, get yourself to Bear Restaurant! 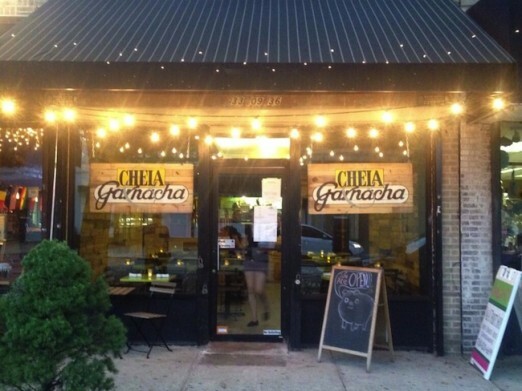 Do you live off 30th Avenue, but never seem to make your way to Ditmars? Have you called Broadway home for years, but 36th Ave might as well be another borough? It’s time to get your walking shoes on and visit a section of our neighborhood you might be missing! Local businesses are at the heart of what makes Astoria such a special place to live, so let’s do the best we can to support them! Beer and cheese are two of the most important food groups. 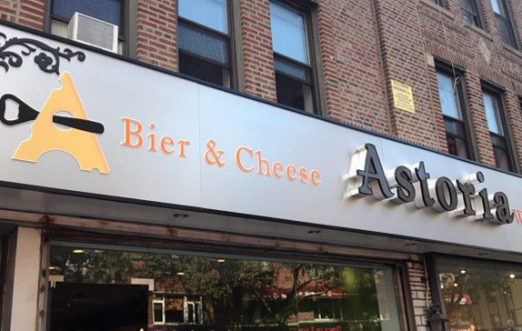 Get them both at Astoria Bier and Cheese! 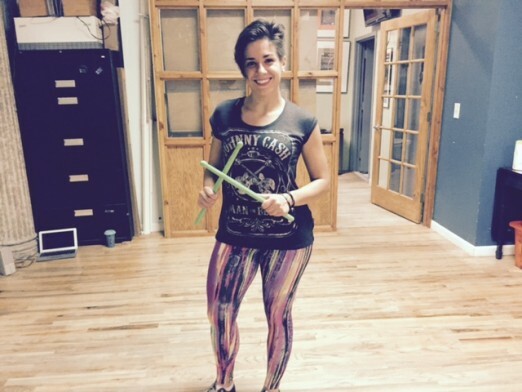 Break a Sweat, And Have Fun Doing It! Okay, so we’ve been eating, drinking, and working our bodies, but how about our minds? Picking up some knowledge or a new skill keeps things fresh and exciting, and no one offers a more diverse class schedule than Q.E.D. In January alone, they’re offering classes on crocheting, swing dancing, stand up comedy, and “Beer Snobbery.” I thoroughly enjoyed an earring design class they offered earlier this year, and can’t wait to try even more new things in the new year! 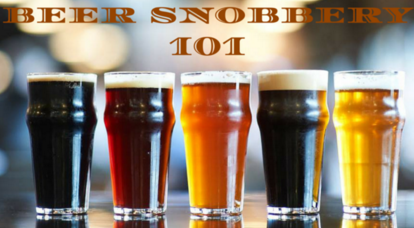 Why wasn’t Beer Snobbery 101 a required class in college? Photo Courtesy of Q.E.D. What are your Astoria resolutions for 2016? Share with us on Facebook and in the comments below!